This happened when I bought Agaves this past weekend. "I'll get the two smaller ones instead of the big one!" Interesting how the mind works this way. I wonder why it is? When it comes to plants, math goes out the window for me. LOL. 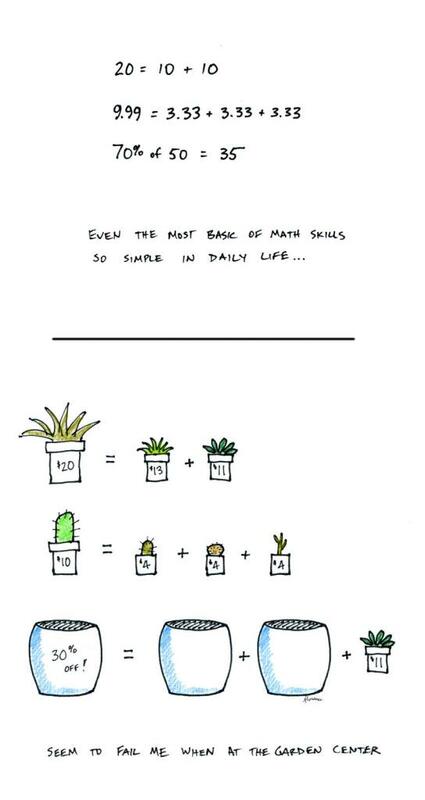 If we rigidly stuck to math basics, we wouldn't ever buy any plants. Laughed out loud in recognition! Math is logical; plant lust is not. Obviously the plant lust side of the brain overtakes the logical side when plant shopping! 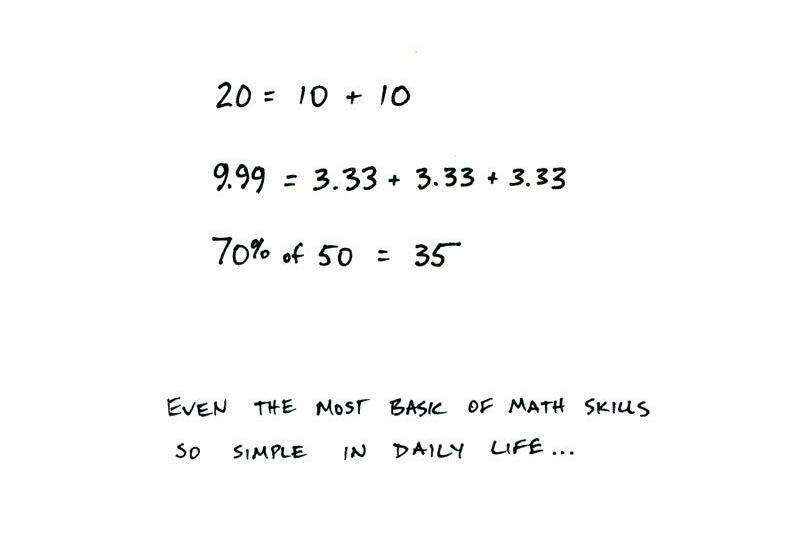 I think that's the "new math" they kept warning us about in grade school - I learned it too!